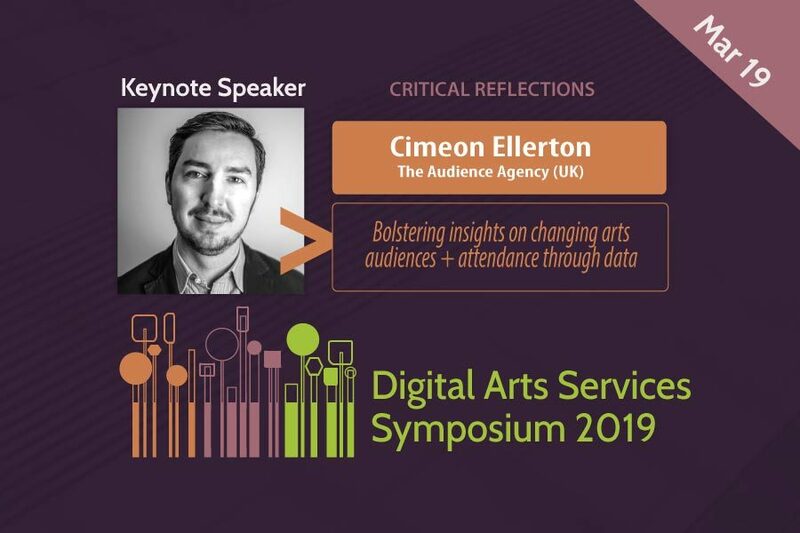 We are delighted to announce that Cimeon Ellerton will be a keynote speaker at the Digital Arts Services Symposium on March 19, 2019. Cimeon will share critical reflections on the power of data to bolster insights on changing audiences and attendance in the arts. Cimeon Ellerton is Chief Operating Officer of The Audience Agency (UK). Cimeon trained as a professional musician at Trinity College of Music and then the Guildhall School of Music and Drama where he was awarded a master’s degree (merit) in composition. As a professional musician, Cimeon founded the London Breakbeat Orchestra – recording two Live at Maida Vale sessions for BBC Radio 1 and collaborating with international DJs Swedish House Mafia. Since then, Cimeon has applied his passion for engaging the public with high quality arts through various development and management roles, with a focus on policy, strategy and large-scale programme management. Following seven years in arts development for local government, Cimeon joined The Audience Agency to build and manage Audience Finder – the insight sharing programme – now the largest source of aggregated audience data and insight in the world. During his time at The Audience Agency, Cimeon has worked with arts organisations of all sizes to develop rapid-prototyping and data-driven decision-making approaches in the creative industries. Most notably, Cimeon led the Arts Data Impact (ADI) R&D programme with Professor Paul Moore, Head of the School of Communication & Media at the University of Ulster and Anthony Lilley, Visiting Professor of Creative Media at Bournemouth University. ADI sought to understand and overcome the barriers to data-driven decision-making through the ethnographic study of a rapid-prototyping project in three major national arts organisations (Barbican Centre, English National Opera and National Theatre). Cimeon is regularly invited to contribute to professional media and journals, including Arts Professional and International Arts Manager as well as speaking internationally about the UK arts sector, notably for the British Council across Europe. Cimeon has a PG Cert in Creative Commerce from the University of Greenwich and is also chair of Lewisham Education Arts Network – a charity championing arts education by empowering artist educators and those that work with them. 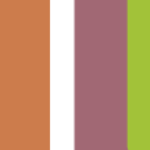 Cimeon is now working on the next generation of user-centered and AI enhanced data tools for the cultural sector.